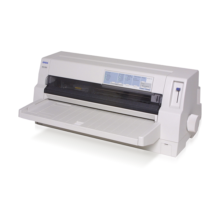 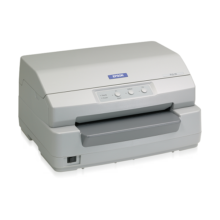 If your business needs the best quality dot matrix printing support around, then look no further than the Epson DLQ-3500. 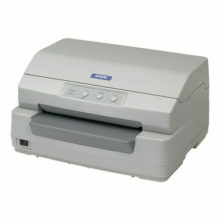 At a class-leading 680 cps up to A3 size, this 9-pin printer handles medium to large volume printing quicker than ever. 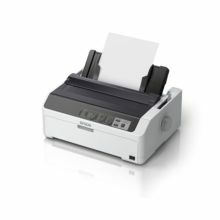 Revolutionise Document Processing with Multi function Passbook Printer and Scanner Enjoy operational efficiency with its first multi-function passbook printer and scanner, PLQ-22CSM a secure solution that offers space, time and cost savings for your business. RELIABLE, SEAMLESS INTEGRATION MAKES ALL THE DIFFERENCE Epson passbook printers are a definite sleek and sound investment for your organisation. 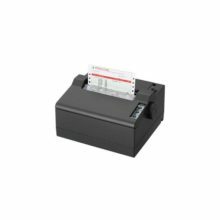 With the flexible and versatile PLQ-30 series passbook printers, you can increase service productivity and operational efficiency while maintaining a low TCO. 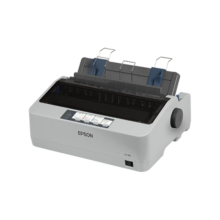 Discover a new way to print all business documents with Epson’s FX-2175II dot matrix printers. 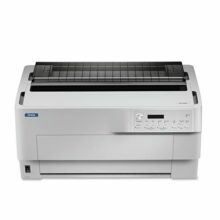 Designed to deliver absolute performance and reliability, these powerful printers offer blazing print speeds of up to 496cpi and an MTBF (Mean Time Before Failure) of up to 15,000 POH (Power On Hours). 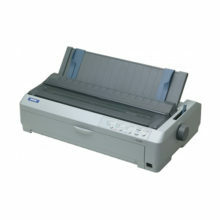 Discover a new way to print all business documents with Epson’s FX-2190IIN dot matrix printers. 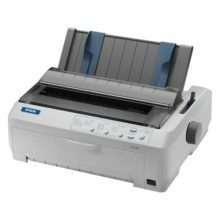 Designed to deliver absolute performance and reliability, these powerful printers offer blazing print speeds of up to 615cps and an MTBF (Mean Time Before Failure) of up to 25,000 POH (Power On Hours). 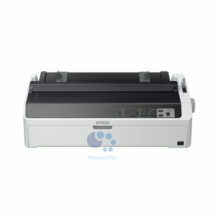 With the built-in network connectivity* function, printing efficiently is achieved in the most convenient way. 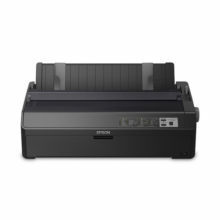 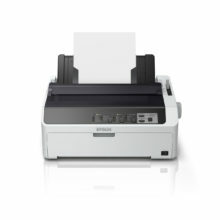 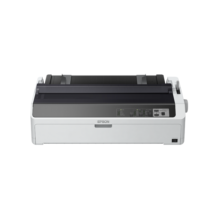 The Epson LQ-590IIN comes with built-in network connectivity and is designed to offer busy offices extraordinary speed, output quality and reliability. 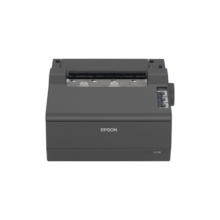 Based on Epson’s experience in delivering industry-standard solutions, this printer helps you run and grow your business and stay in control of your operations. 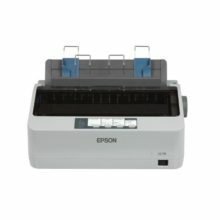 * For continuous paper only.